Over the first half of 2016, China's cross-border e-commerce businesses achieved explosive growth despite the weak economic trends and it became a new driving force to promote the trade development. 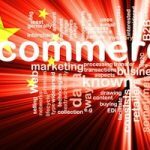 The news comes from the latest China Cross-border E-commerce Development Report released during the Global Retail E-commerce China Summit 2016 held in Shanghai. 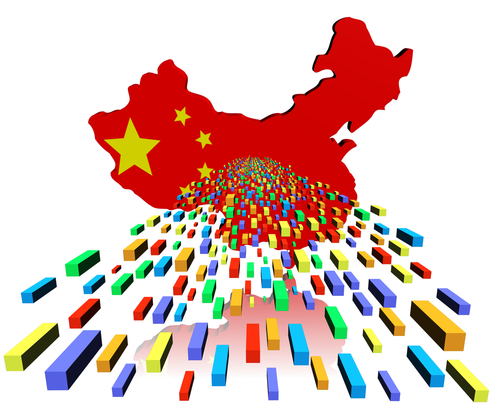 In 2015, China's cross-border e-commerce trade scale reached CNY4.8 trillion, a year-on-year increase of 28%; and the cross-border e-commerce trade value accounted for 19.5% of the total import and export value of China. During the first half of 2016, China's cross-border e-commerce trade scale reached CNY2.6 trillion, a year-on-year increase of 30%. The statistics also revealed that China's cross-border e-commerce exports were much higher than its imports. 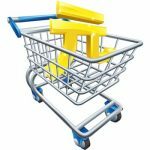 In 2015, its cross-border e-commerce exports accounted for 83.1%, while imports only accounted for 16.9%. In the first half of 2016, its cross-border e-commerce exports accounted for 80.4%, while imports accounted for 19.6%. However, the report pointed out that China's cross-border e-commerce import value was increasing year by year, which indicated Chinese consumers' growing demand for overseas products. China's cross-border e-commerce export mainly targeted America, the European Union, and the Association of Southeast Asian Nations. Major exported products included electronics products, clothing, outdoor supplies, health and beauty products, and jewelry.